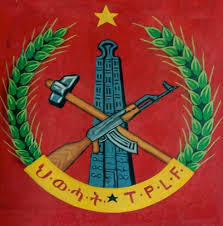 When TPLF leaders split in the early 2000 many thought that would be the last schism the organization will face because the late PM Meles was able to garner enough support from remaining TPLF leaders as well as other EPRDF member organization! Also because, the playing field was ...For More and to Have Your Say! 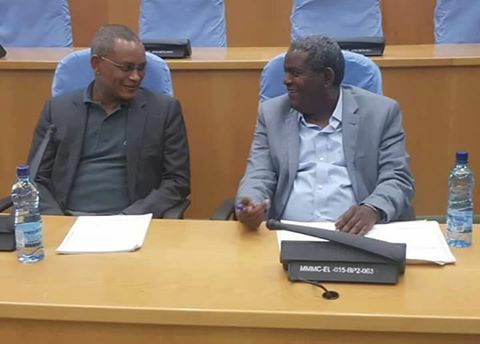 TPLF Politics: No Split but Change is Coming! 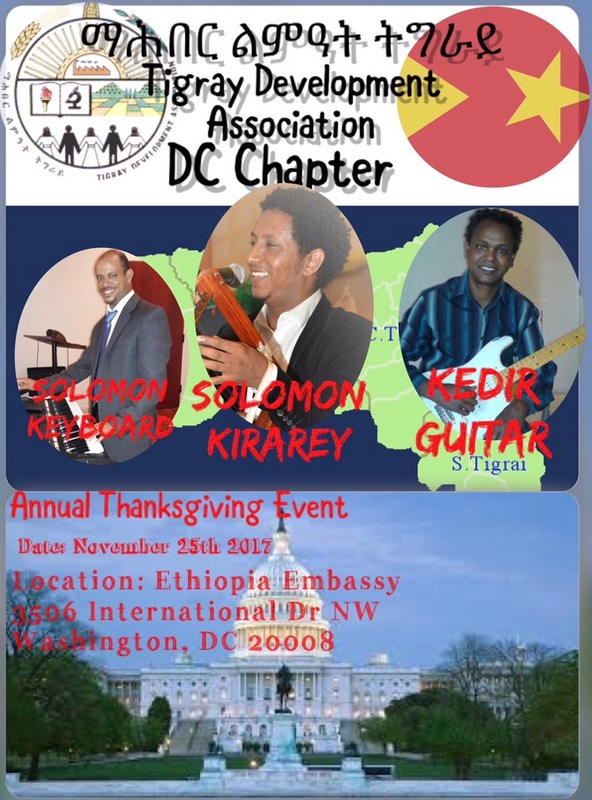 Zeru Hagos Nov 17, 2017 - For some reason TPLF is the most underestimated organization in Ethiopia. 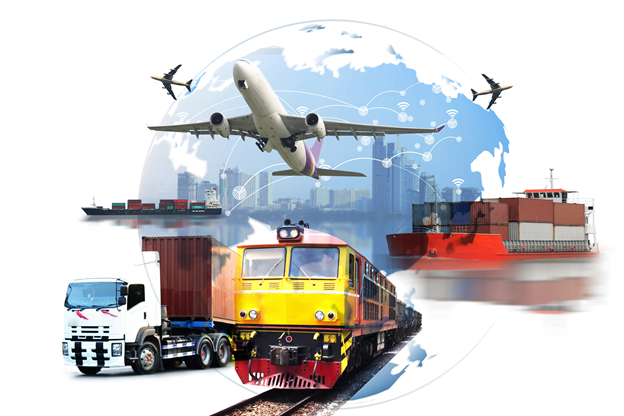 To their dismay and peril many of its opponents became decimated both in the political and military arena simply because they underestimated the organization�s ability to survive. 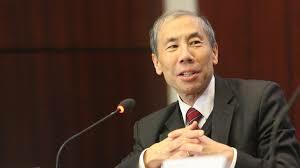 Amb Berhane did not walk out and Azeb Mesfin simply walked out of a single meeting! 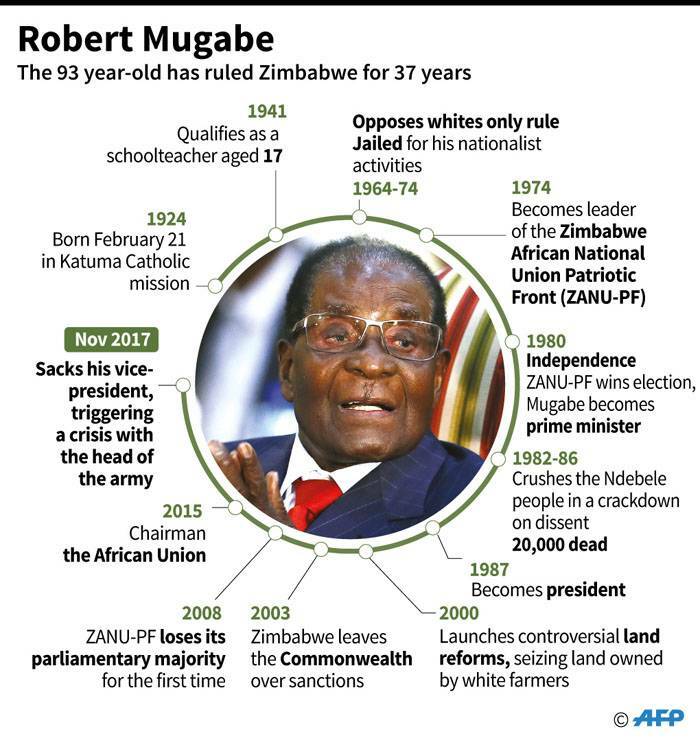 HARARE, Zimbabwe (AP) � Zimbabwe's army said Wednesday it has President Robert Mugabe and his wife in custody and was securing government offices and patrolling the capital's streets following a night of unrest that included a military takeover of the state broadcaster. Could this move affect Col Mengistu who has been hiding in Harare away from Ethiopia where he is accused and convicted of genocide? 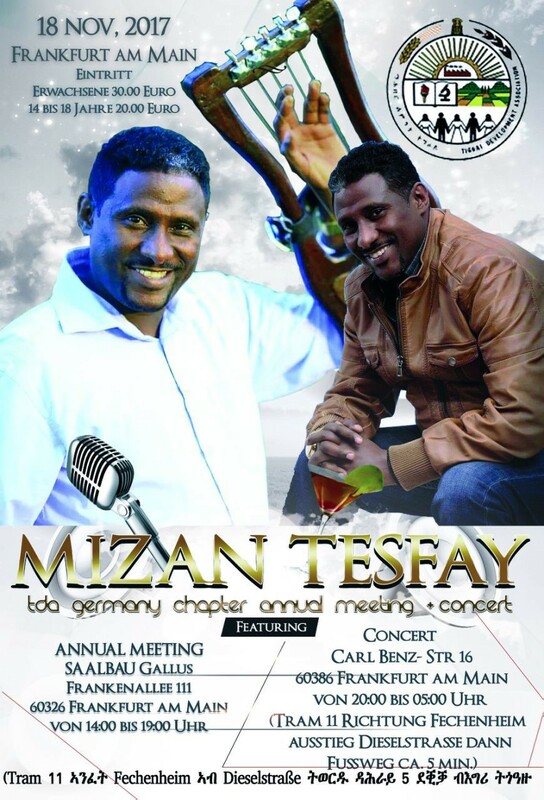 ኢህአዴግ ያለበት መንታ መንገድ እና የሀገራችን እጣ ፈንታ! 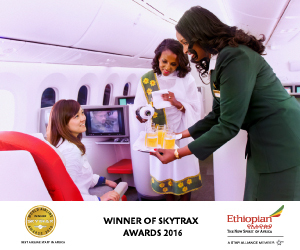 Addis Ababa, November 14, 2017 Ethiopian Airlines, the largest Aviation Group and SKYTRAX certified Four Star Global Airline, is pleased to announce that it has won Airline of the Year Award. 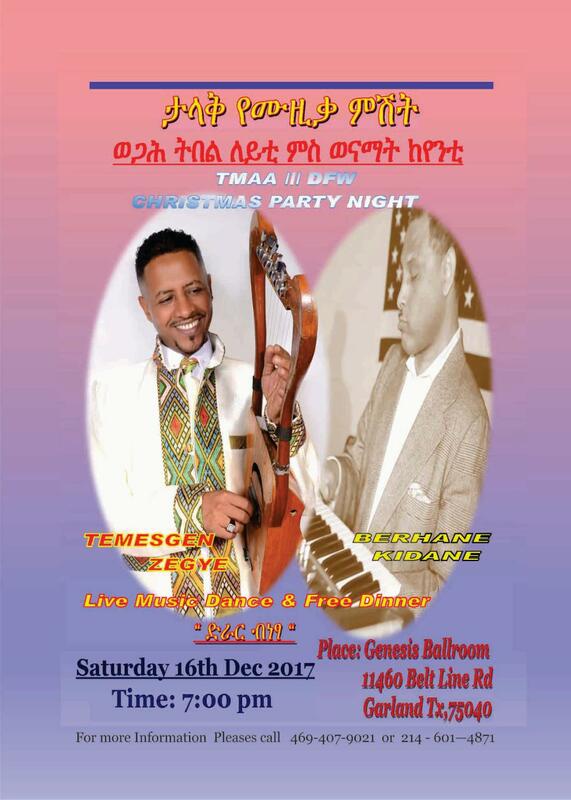 ድንጋይና ቅዝምዝም የሚወረወረው ጣፋጭ ፍሬ ያፈራ ዛፍ ላይ ሰለሆነ የሊቀ መንበራችን መታገት አያስበረግገንም! 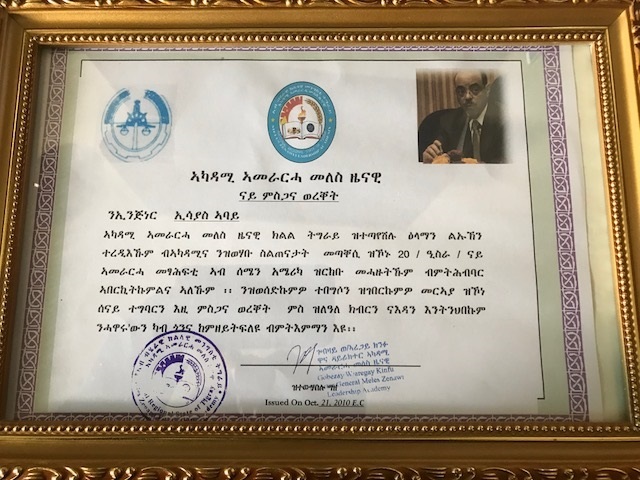 (አብዱራህማን አህመዲን፤ ከሚድሮክ ቴክኖሎጂ ግሩፕ - በግል) 11-14-17 - �አንድና አንድን አስር� የማድረግ ተልእኳችንን እንወጣለን! Addis Ababa,November 9, 2017 Africa�s largest airline group, Ethiopian Airlines, is pleased to announce that it has been awarded SKYTRAX 4 Starcertification at a specialceremony held in London on November 8, 2017. 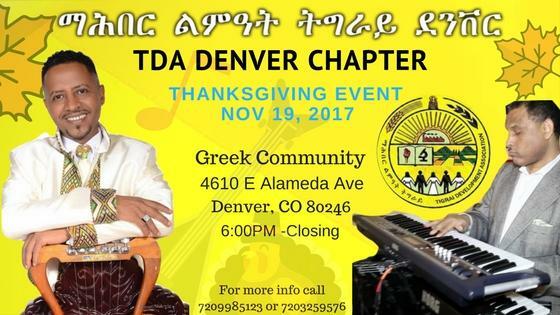 TPLF Conference- From the Grapevine! Addis Ababa, November 9, 2017 (FBC) �Prime Minister Hailemariam Desalegn today briefed local journalists on current national issues. In his briefing, the Premier discussed on the border conflicts between Oromia and Ethiopia Somali regional states, ongoing anti- corruption crackdown, devaluation of Ethiopia currency and other current issues. 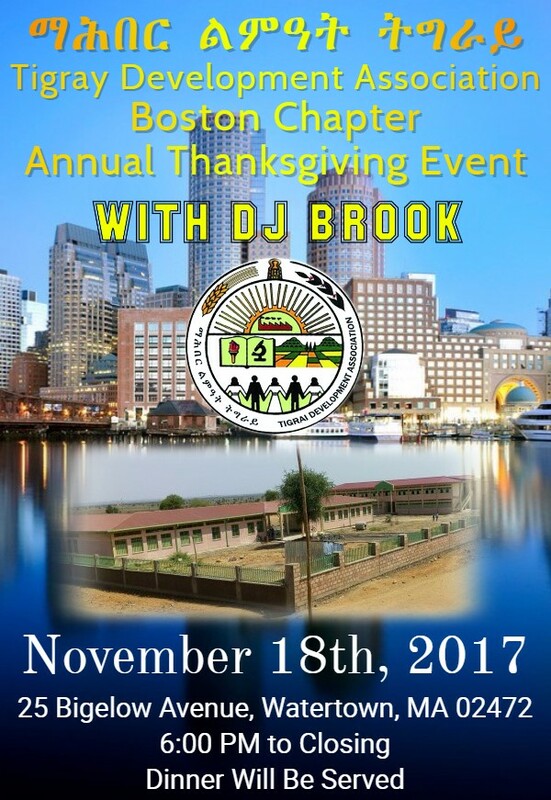 Addis Ababa, November 9, 2017 (FBC) � The delayed draft Diaspora Proclamation is expected to be approved soon, said the Ministry of Foreign Affairs. The proclamation is aimed at protecting the rights and promoting benefits as well as improving the economic and political participation of the Diaspora communities. 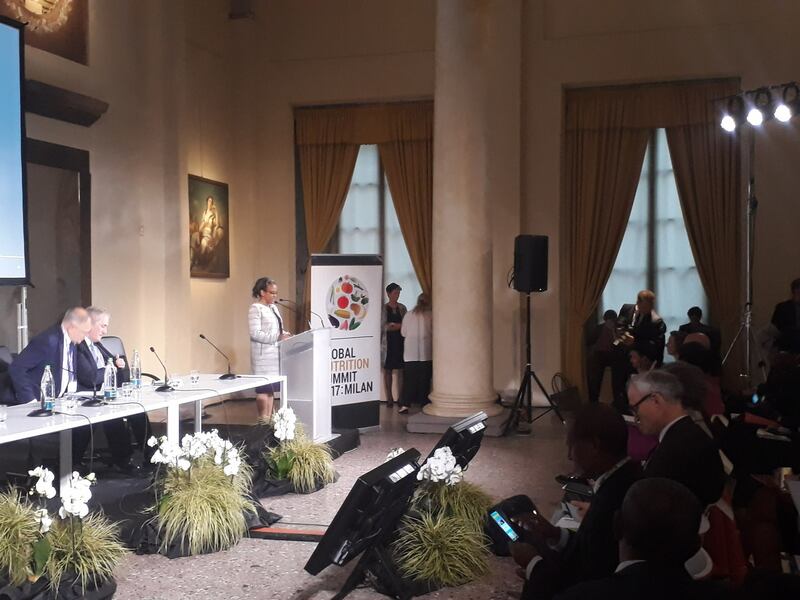 Her Excellency Mrs. Roman Tesfaye, Ethiopia�s First Lady, addressed the Global Nutrition Summit-2017-Milan on November, 04-2017, where she also met with high-level representatives from the Italian Ministry of Health and the Bill and Melinda Gates Foundation at the side-lines. 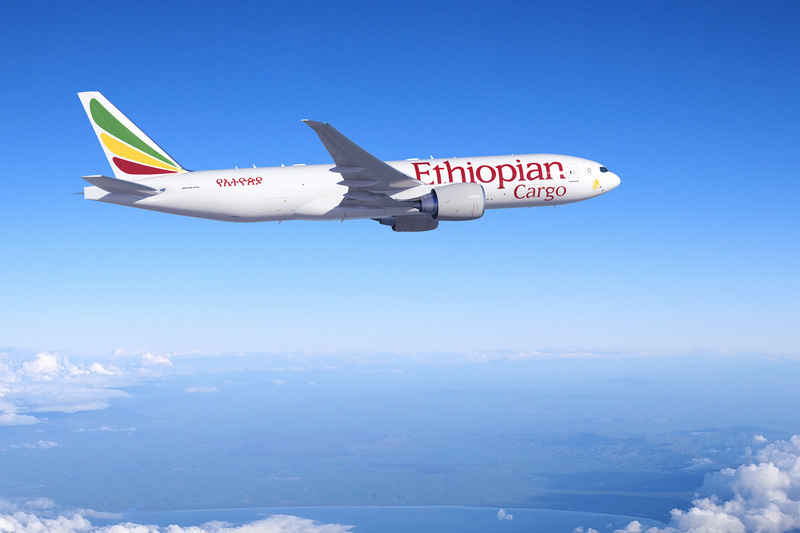 Addis Ababa, November 8, 2017 Africa�s largest airline group, Ethiopian Airlines, is pleased to announce that it has finalized preparations to start five weekly flights to Buenos Aires, Argentina, as of March 8, 2018. EPRDF Sleeping While Innocent People are being Killed and Displaced! 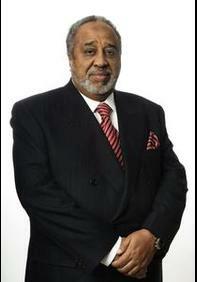 Gemechu Tussa 11-08-17 - Past twenty six years witnessed the suffering of the Eritrean people. This is the first time the people of Eritrea have been crying for help inquiring the international community to lend them a hand. However, the international community has ignored them. Ethiopia: Anyone Can Hold The Helm When The Sea Is Calm. 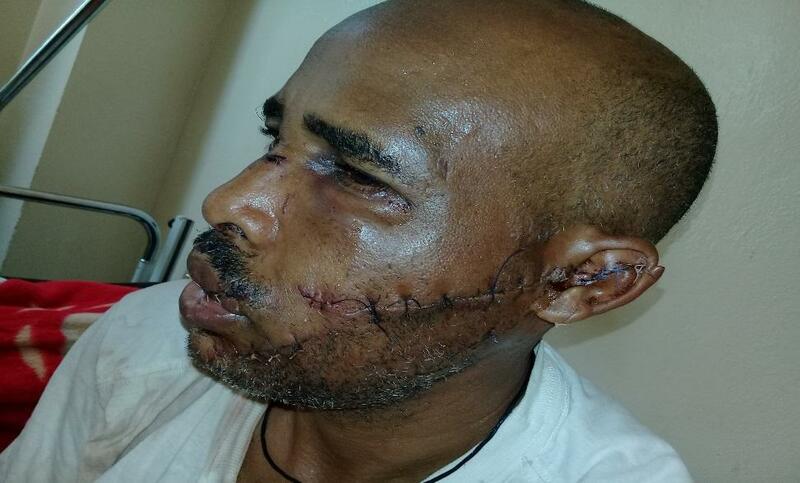 A simple feud in Benishangul-Gumuz Region caused the death of Nine people.